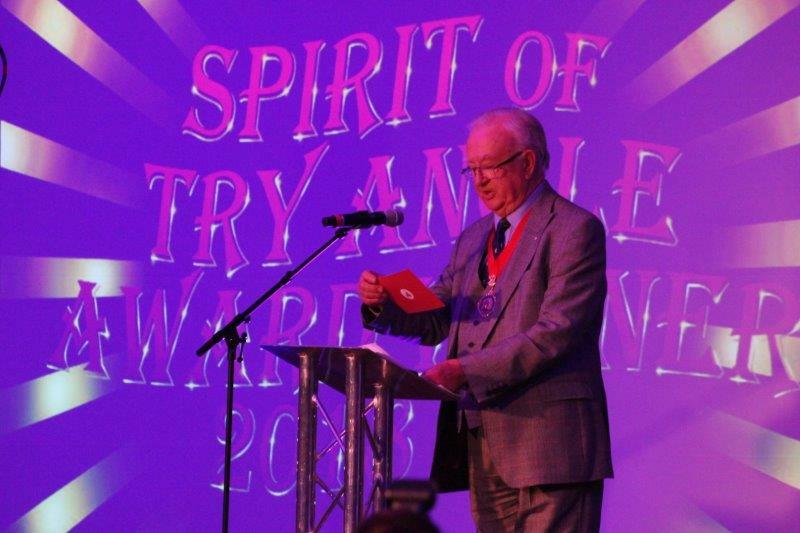 It was an absolute honour for myself and John to be invited along to represent Educational Life at this year’s ‘Spirit of Try Angle Awards’ last Sunday. 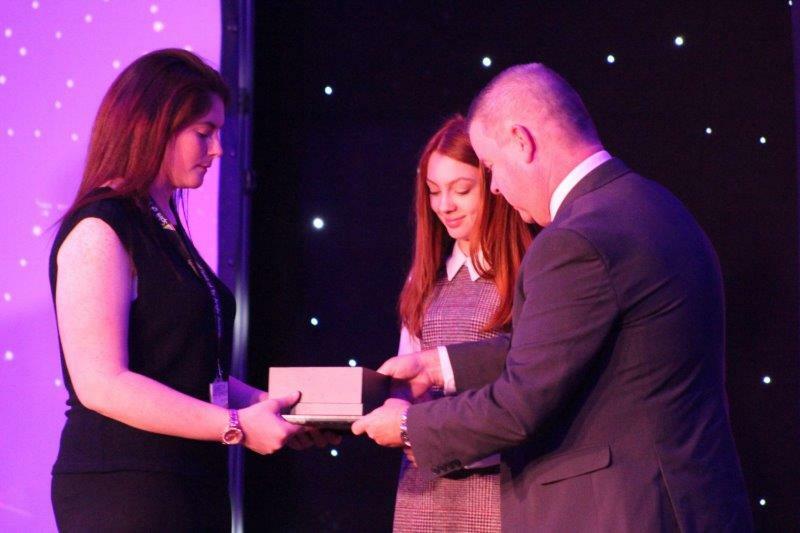 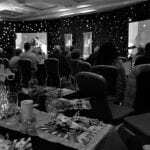 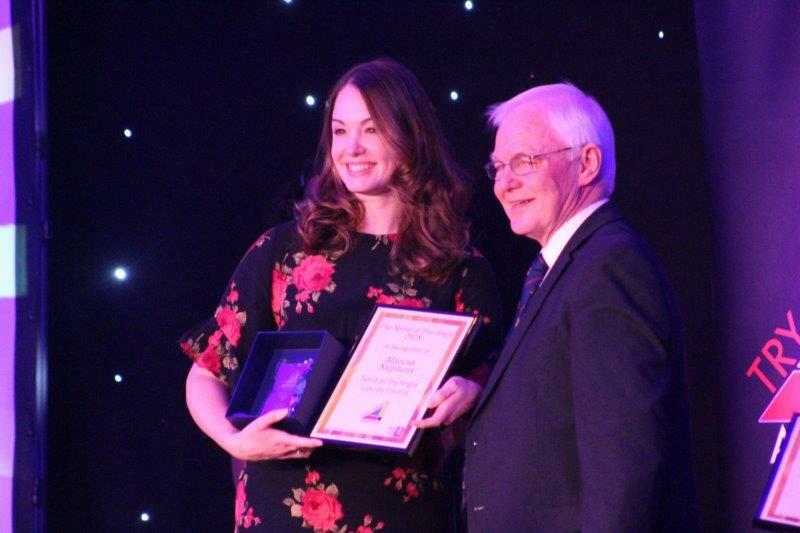 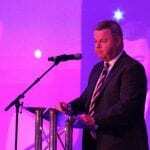 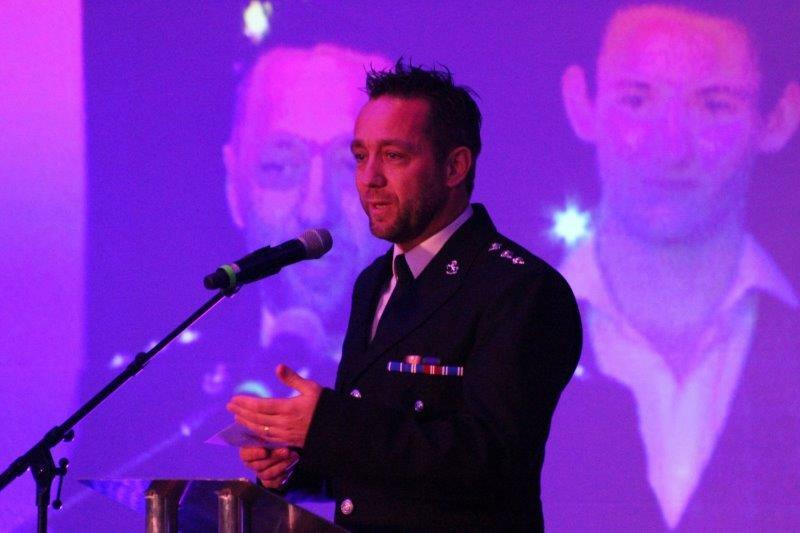 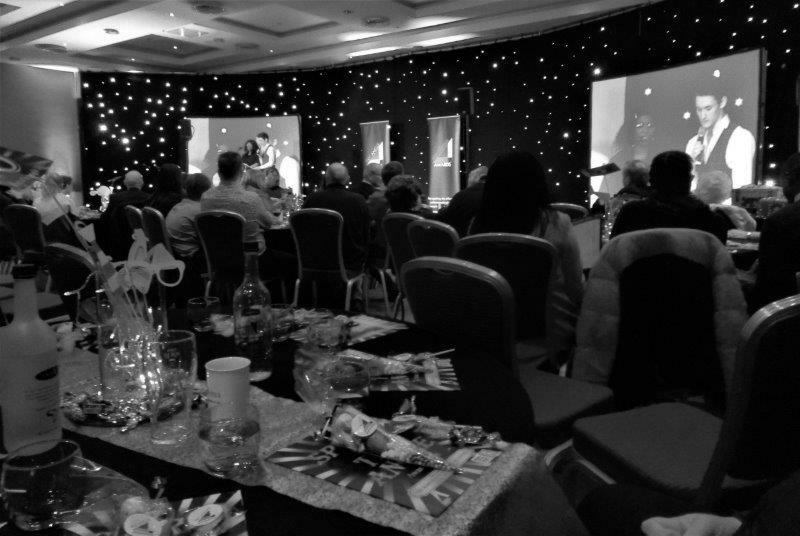 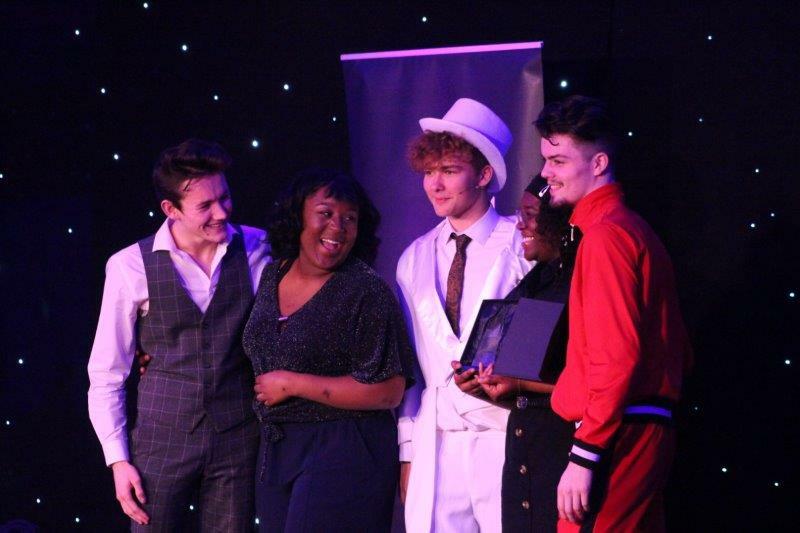 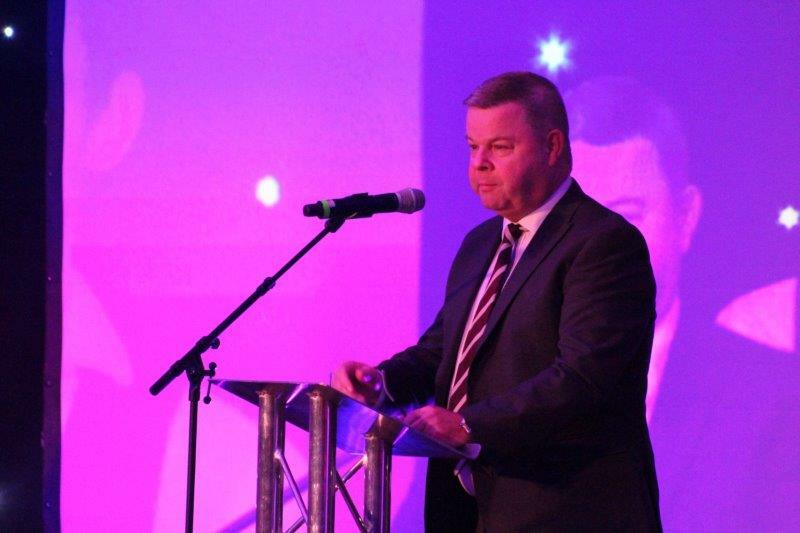 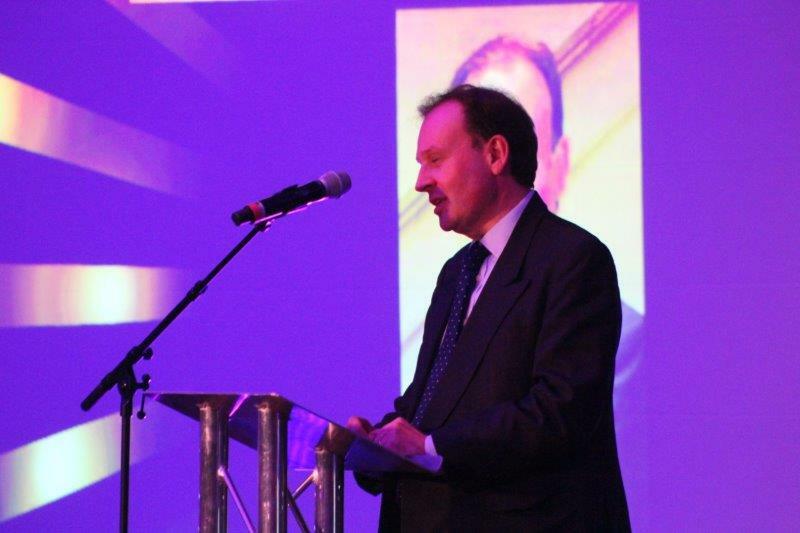 Hosted at the fantastic Ashford International Hotel and presented by distinguished guests from prominent professions around Kent, the awards were a perfect opportunity to recognise this year’s regional winners in a variety of categories. 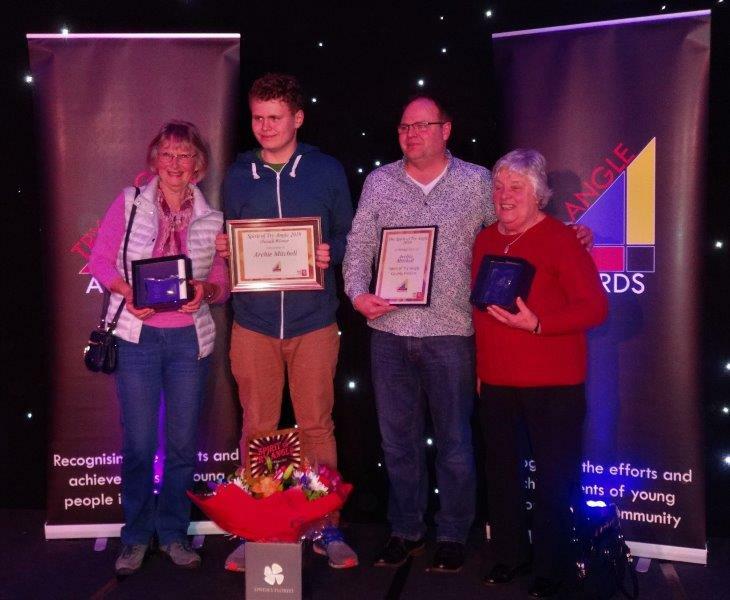 Introduced in 1994 by a Kent County Council Youth Worker to raise the profile of people aged 11-18 (or who have additional needs aged up to 25) in the community who really TRY, often with none or little recognition, to do their best. 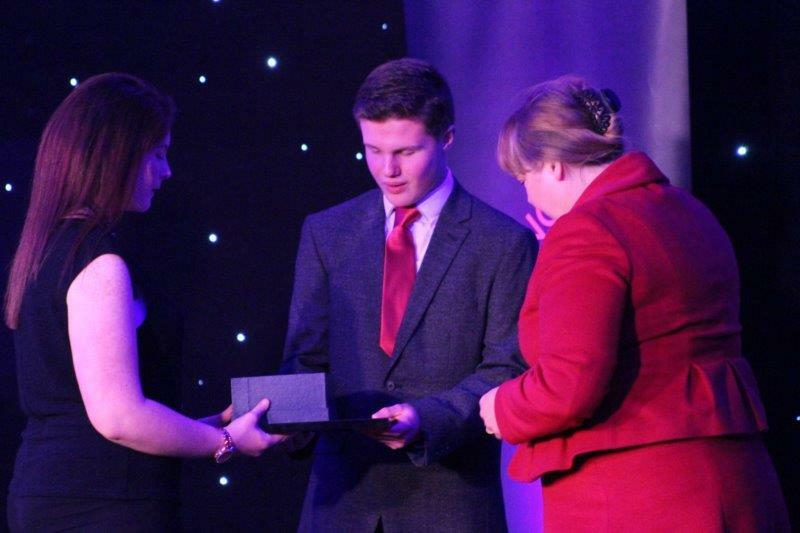 They recognise every young person’s efforts. 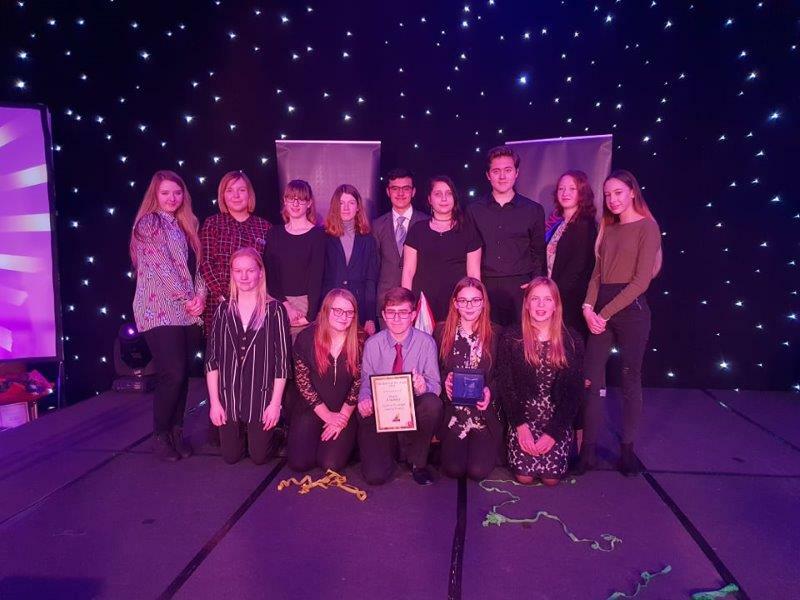 Early Help & Preventative Services (EHPS), part of Integrated Children Services, comprises a range of services that offer universal, additional, intensive and specialist support to children, young people and families. 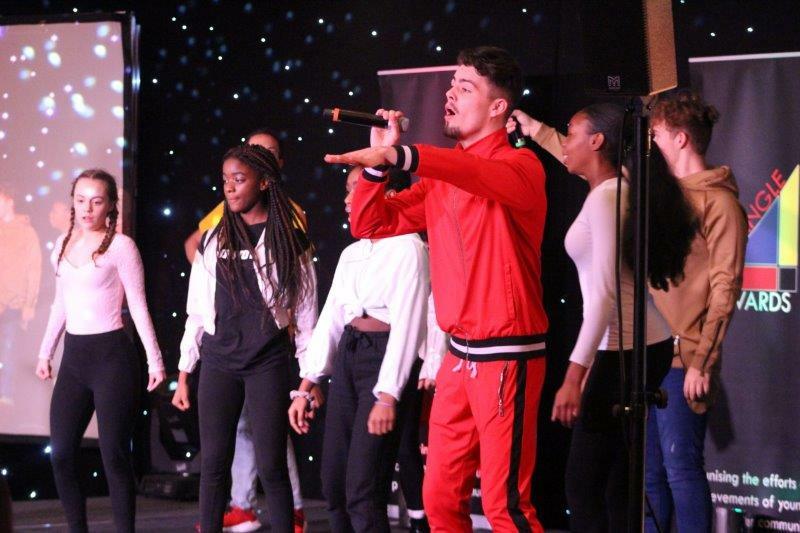 This support is offered in open access Children’s Centres and Youth Hubs, our Early Help Units, Youth Justice Units, Pupil Referral Units, and Inclusion and Attendance services. 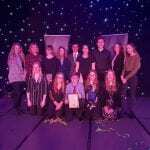 They work in an integrated way with other children’s services teams in KCC and with partner organisations to ensure they deliver the best possible outcomes for children, young people and families in Kent. 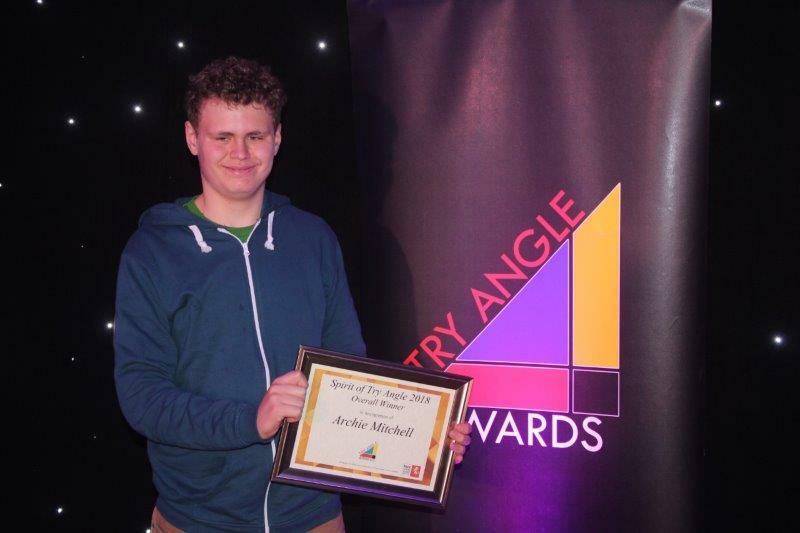 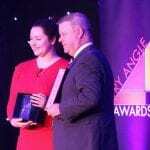 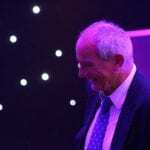 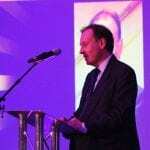 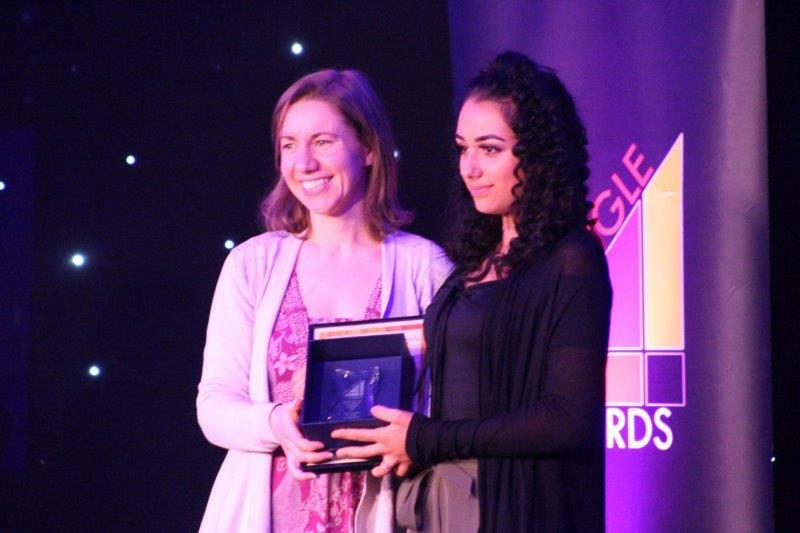 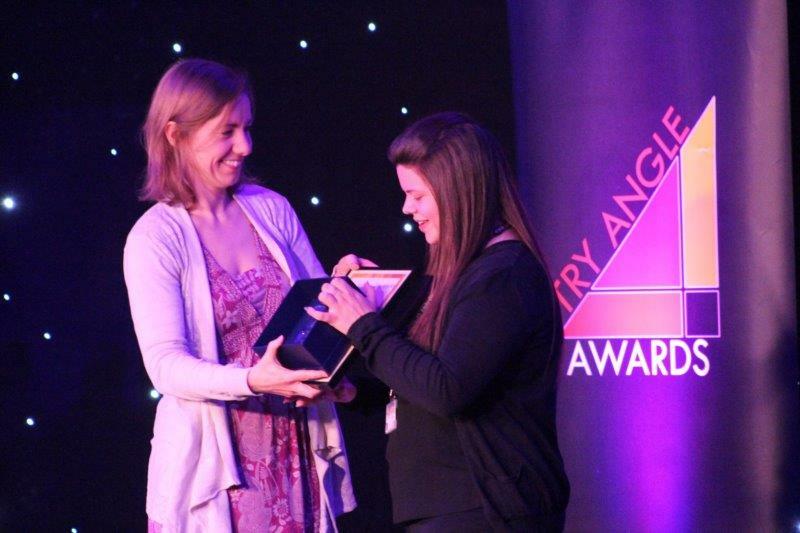 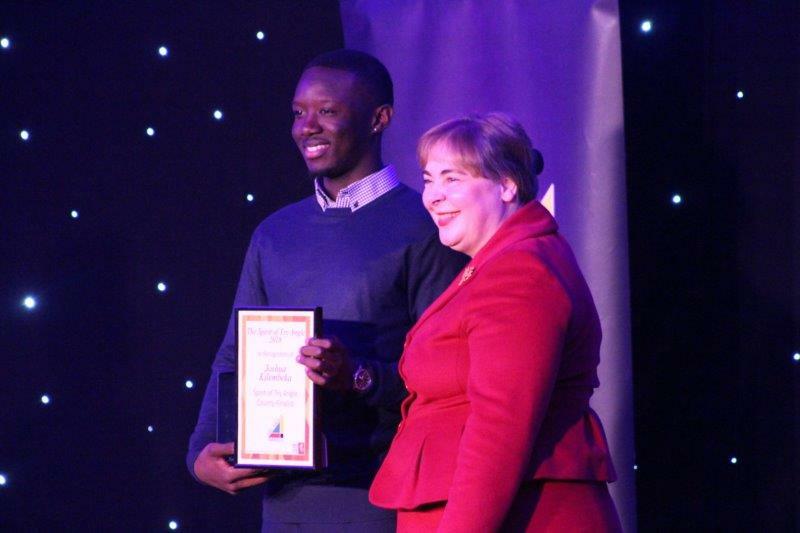 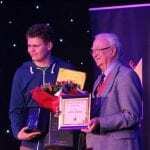 The Try Angle Foundation also host The Try Angle Awards and The Spirit of Try Angle Awards for young people. 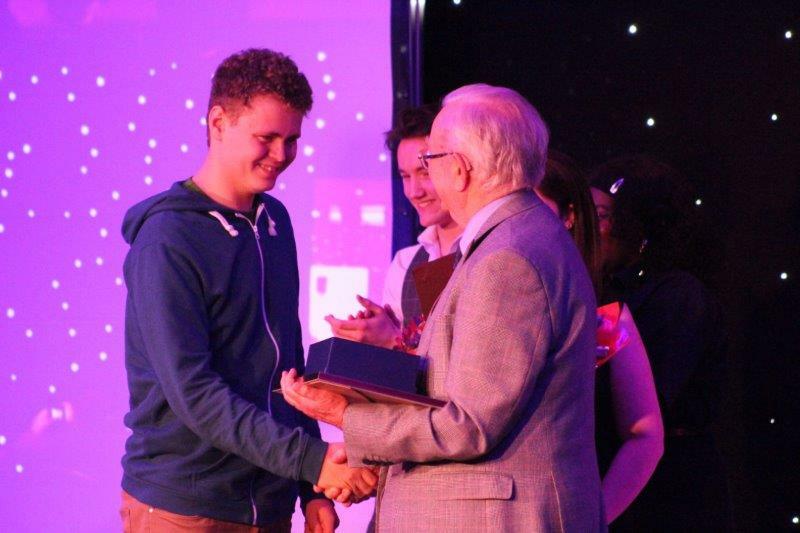 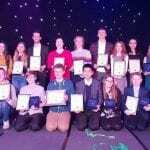 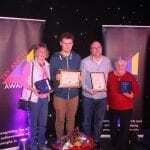 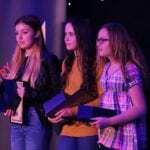 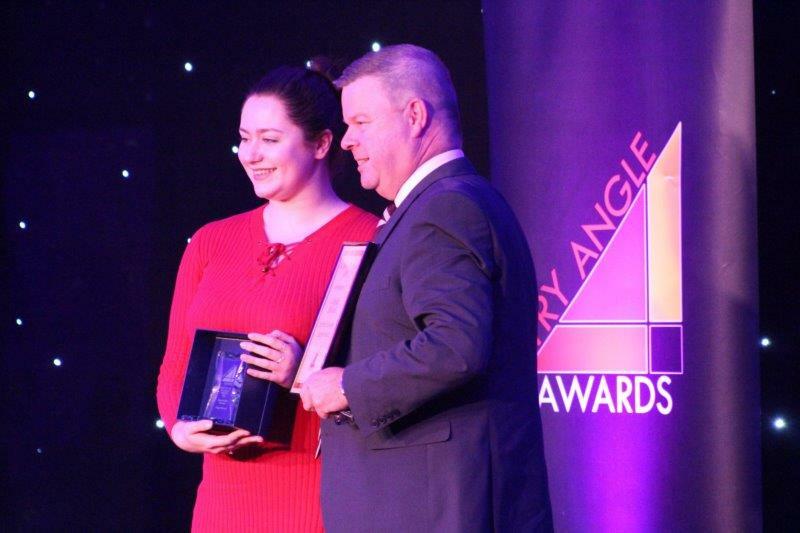 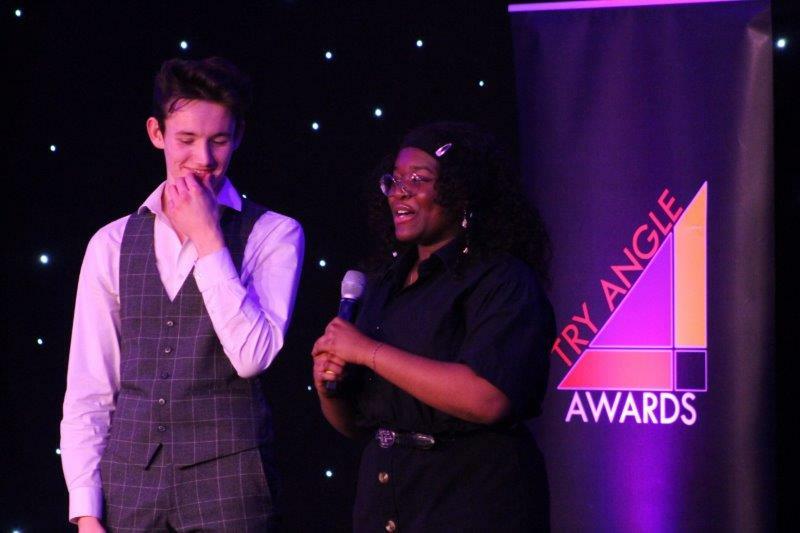 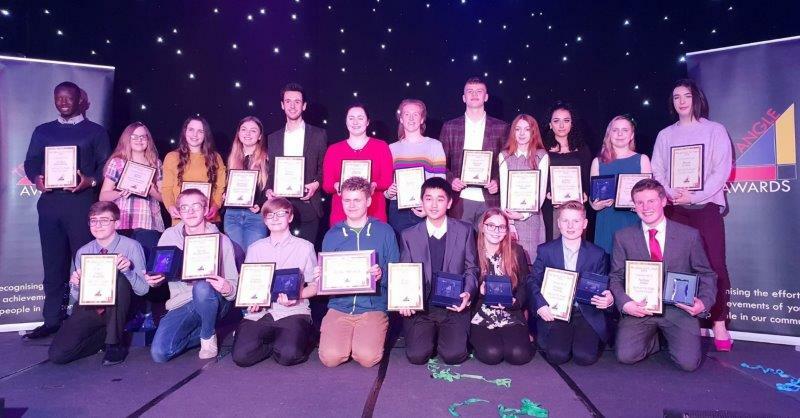 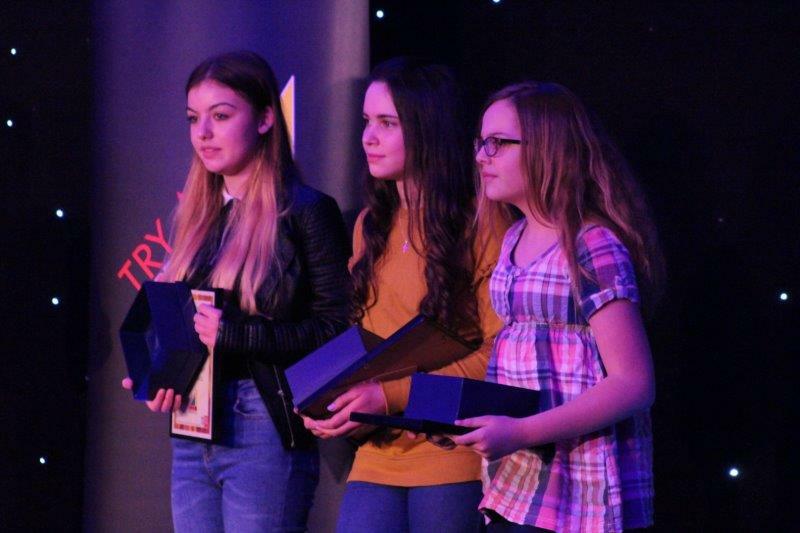 The Try Angle Awards is a registered charity established in 1994, by a Youth Worker to celebrate the positive stories of young people across the eight categories across the twelve Districts of Kent. 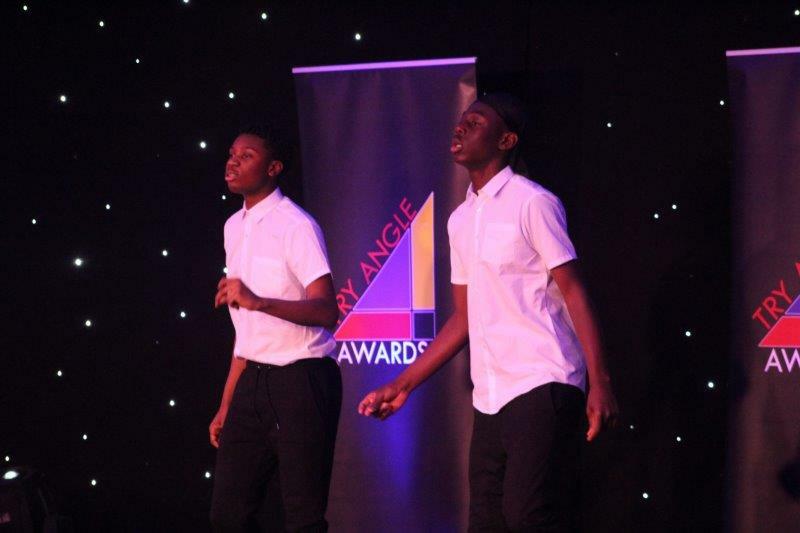 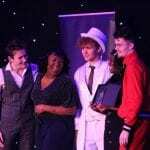 * Arts – recognising personal achievement in the arts, in any form. 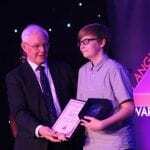 Nathan Williams – a truly inspirational artist with an amazing superpower who has found sanctuary in drawing and painting going on to produce now some outstanding art pieces despite many daily challenges. 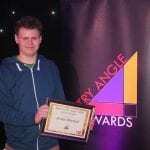 Marcus Stephens – an incredible screenwriter and actor who has written, created and produced a successful screen play to reflect personal experiences of mental health issues and an insight of young people living with the reality of depression. 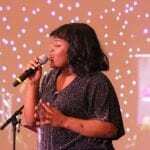 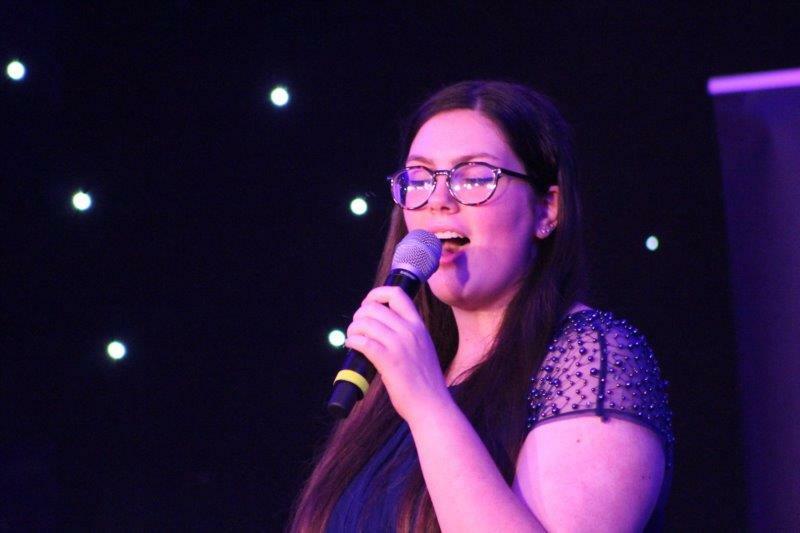 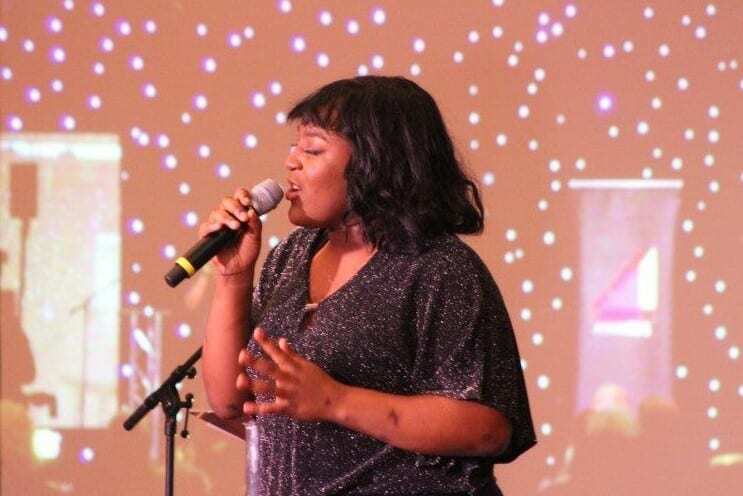 Jessica Austin – an outstanding and flawless performer and singer, who has grown in confidence on and off stage and in her support to the GYG committee. 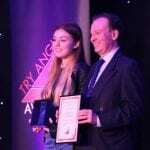 * Music – recognising personal achievement in music in any form. 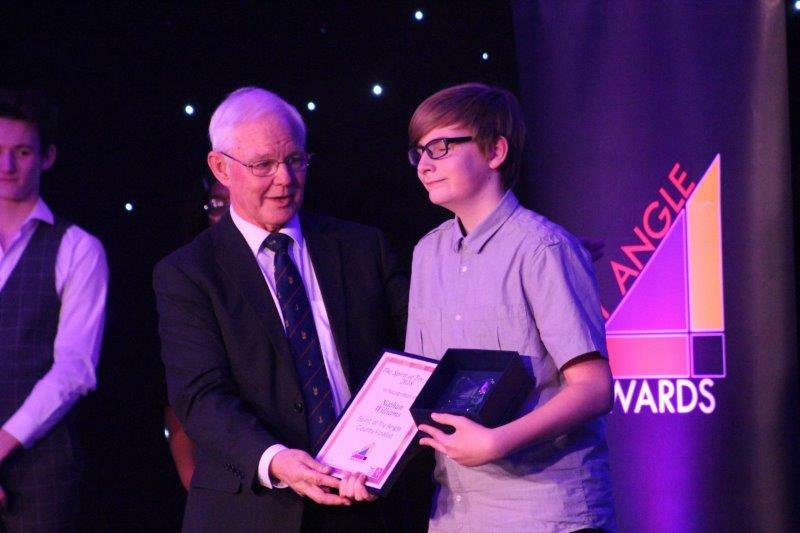 David Richardson – a talented guitarist, musician and volunteer giving much time and support to others, to encourage them to do well at school in particularly music. 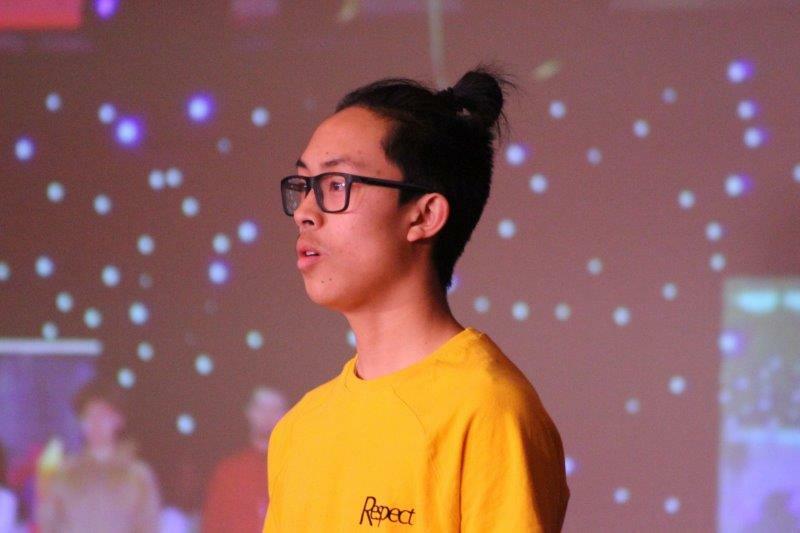 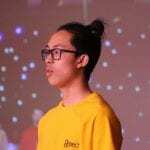 Ricky Taing – a much recognised musician excelling in piano, flute and general musicianship playing at a number of prestigious venues. 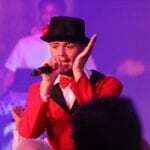 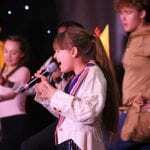 As well as encouraging others to take up a musical instrument. 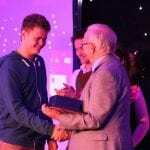 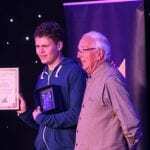 Owen Barnett – a fine composer, way beyond his years specialising in choral music and studying now at the Royal Birmingham Conservatoire, completing regularly with composers worldwide. 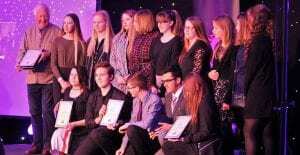 You Tube: CCGS Advanced Vocal Ensemble. 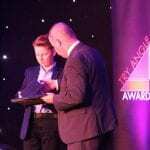 * Sport or Outdoor Activities – recognising personal achievement in a sport or outdoor activity, demonstrating sportsmanship, fair play and commitment. 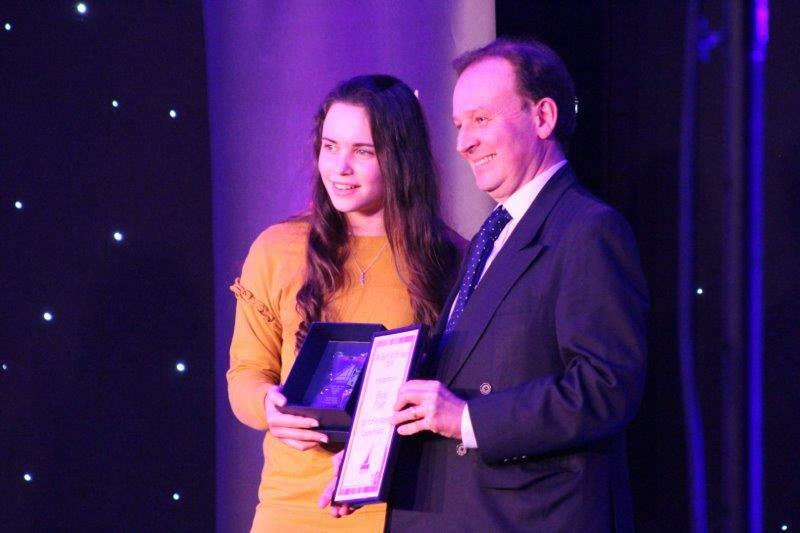 Kaylea Fryer – a modest sportsperson and outstanding goalkeeper for Folkestone Invicta Under 18’s squad, and so happens to be a black belt in karate chosen to represent Team GB in the world championships, with possibility of Olympic selection. 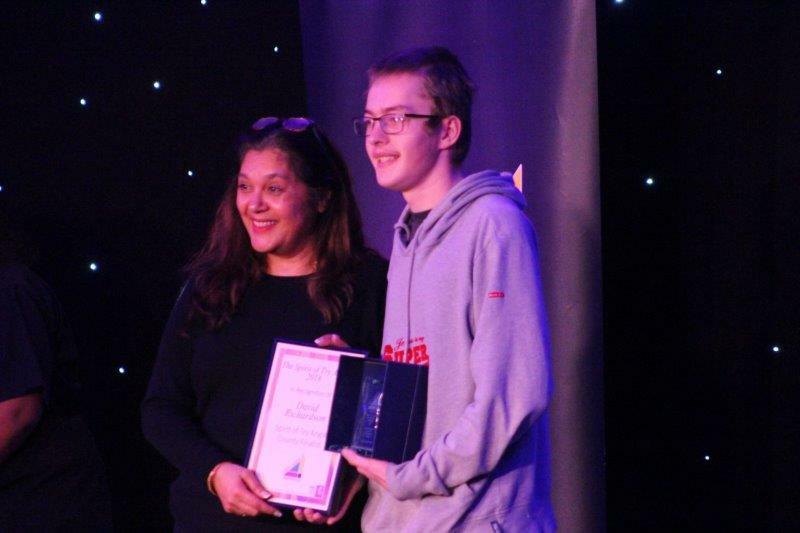 Joshua and Henry – both keen and highly successful footballers for Maidstone United Raiders Disability Football Club, winning cups, medals and leagues. 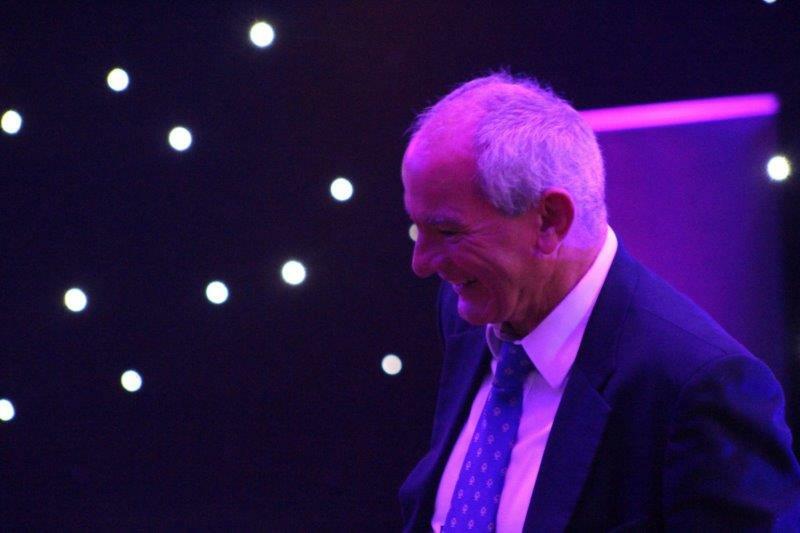 William Hunt – an all-round sports star focussing on his passion for Rugby, playing and captaining for The Saracens. 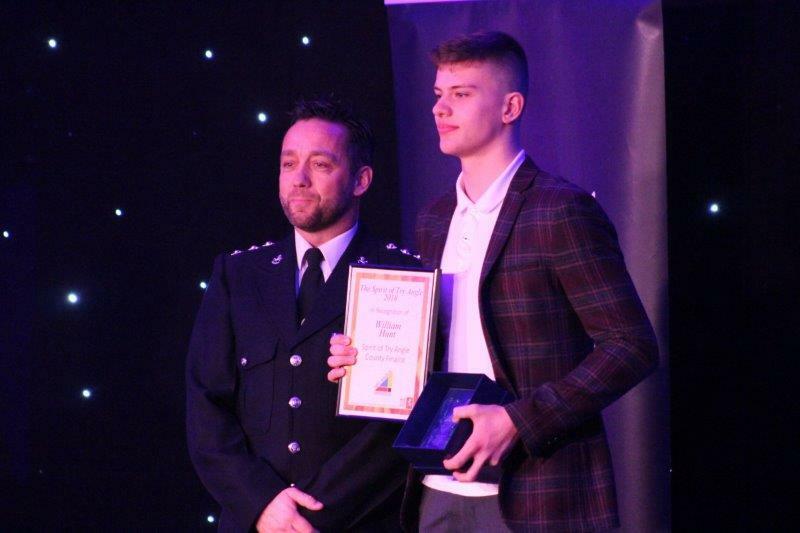 Captains a number of sport disciplines and successfully competing in athletic competitions also in 800m and 1500m events. 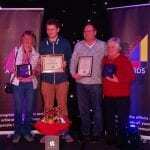 * Community Action – recognising the contribution made to the community or in such initiatives as school councils, youth forums, charities or environmental projects. 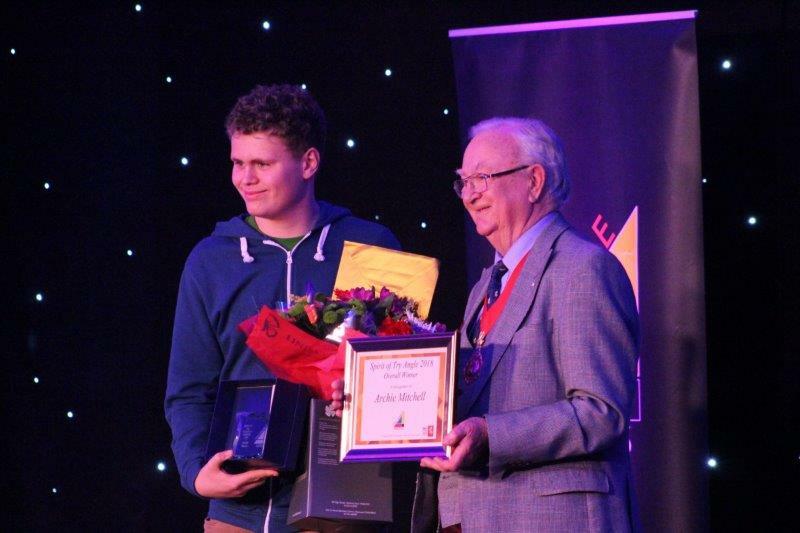 Archie Mitchell – an outstanding volunteer and fundraiser for many good causes and supporting his local parish, bringing much needed life saving equipment and training to his community and more. 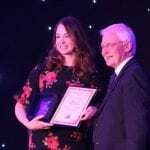 Oasis Academy – a dedicated group endlessly promoting dementia awareness, encouraging incredible friendships and support through their dementia cafes, presentations and activities to those suffering and their carers. 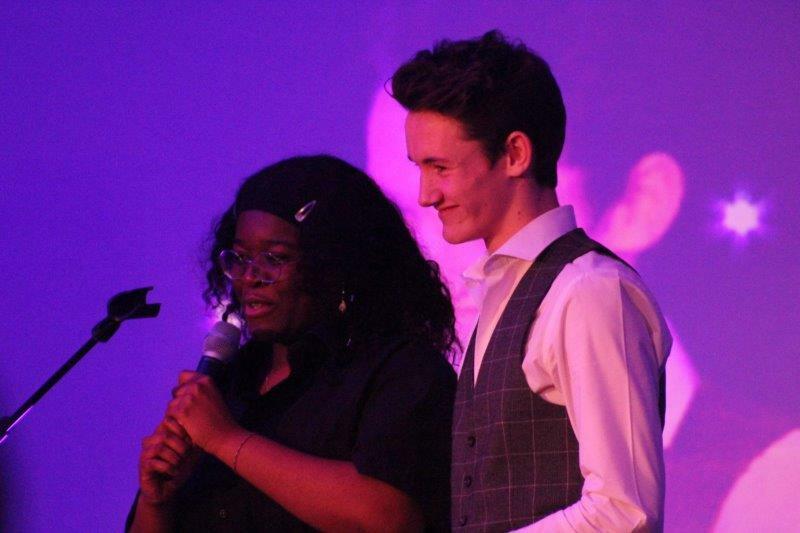 Mason Rickard – not only an incredible host today, but an aspiration leader and Chair for the H4U committee raising awareness of mental health and wellbeing, a voice on hate crime. 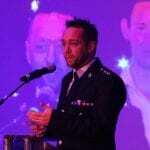 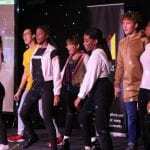 Giving every waking hour to raising the profile of H4U and young people. 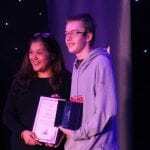 * Personal Development – recognising special achievement in education, training, or other activities not covered in other categories. 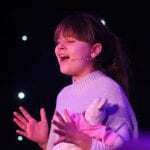 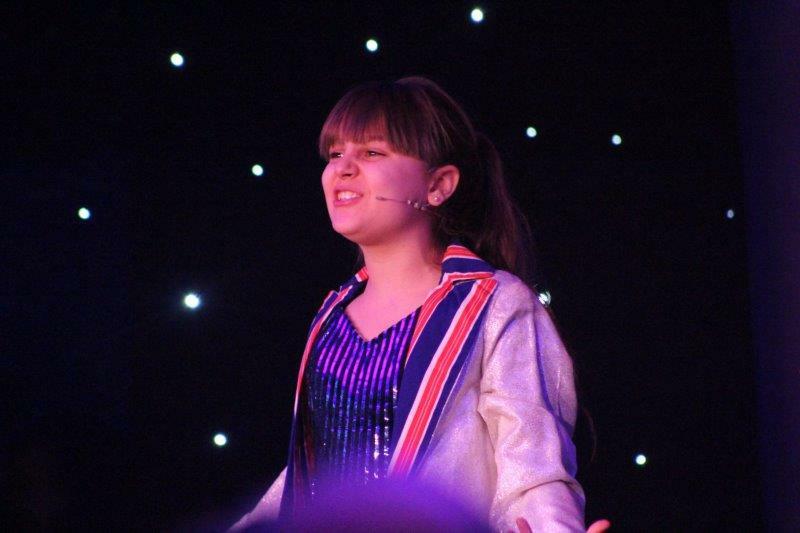 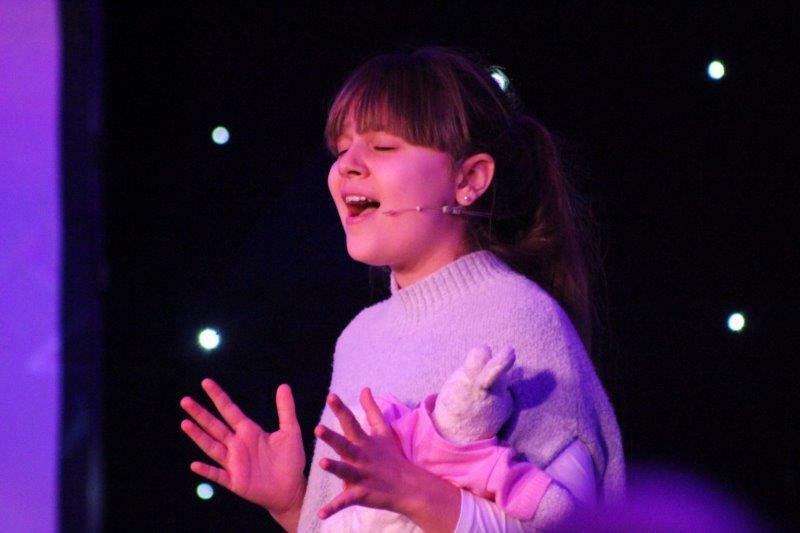 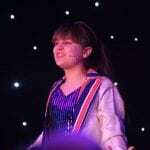 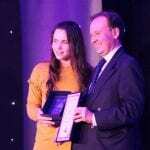 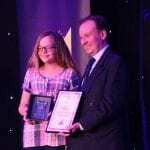 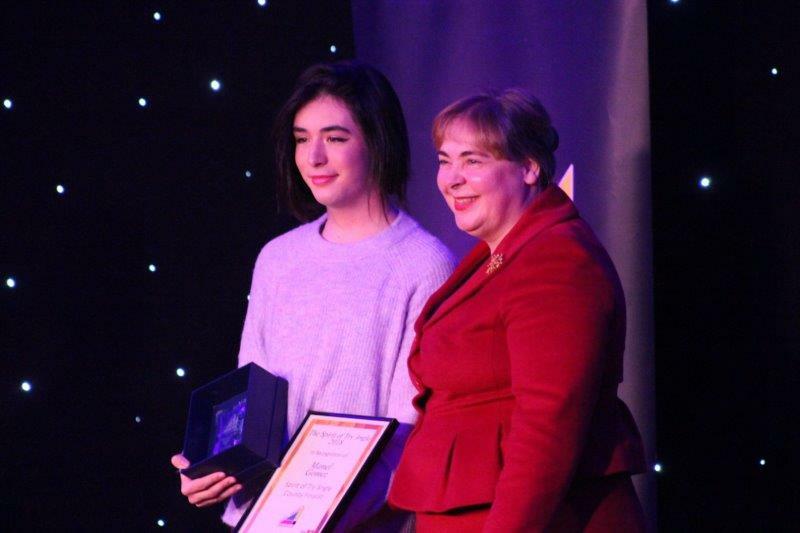 Niamh Lynn-Devere – a resilient young person who despite many challenges including dyspraxia and grief, has shown unbelievable strength, determination and confidence to throw herself into everything especially performing arts. 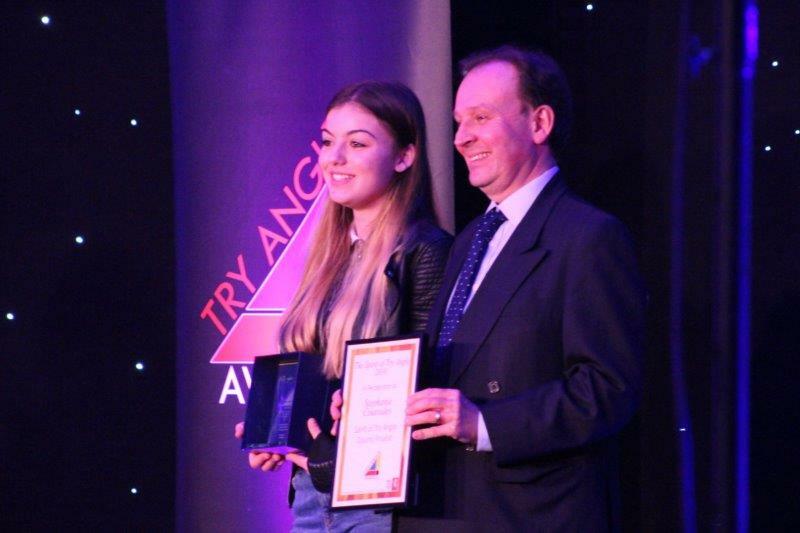 Tahlia Davies – an incredible young person, aspiring others having turned her own life around. 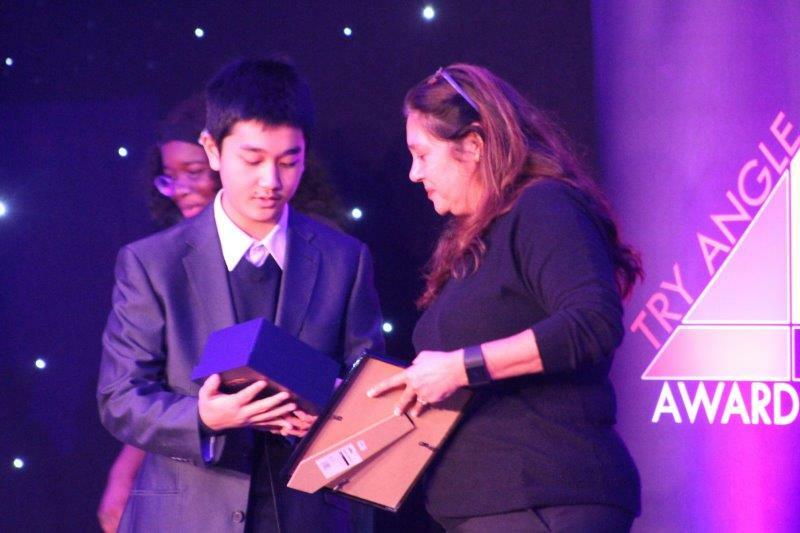 Making tremendous efforts through sheer determination to succeed both at home and school. 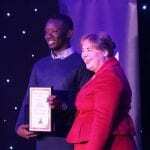 Tyrone Waters – a motivated individual now finding his way, after battles and grief in life – a more positive, calm young person now keen on doing well and taking opportunities which arise to make a better life. 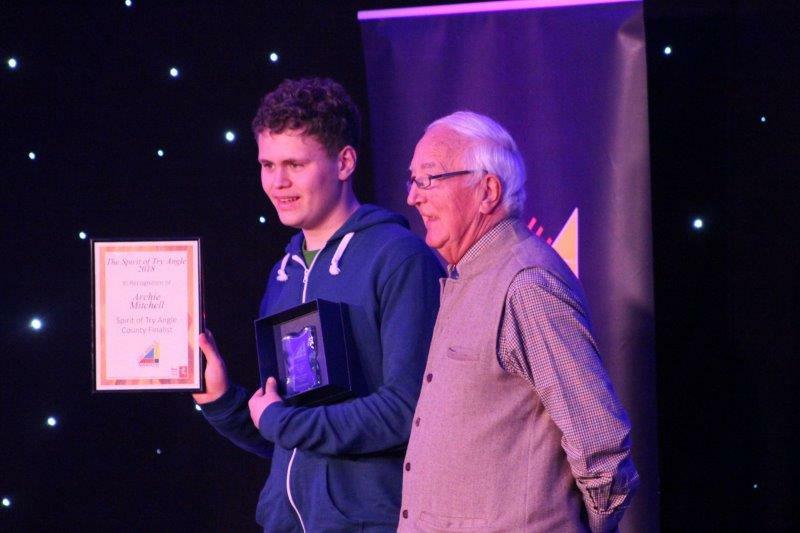 * Good Friends & Young Carers – recognising those who spend time being a good friend or carer to another in their family or the local community. 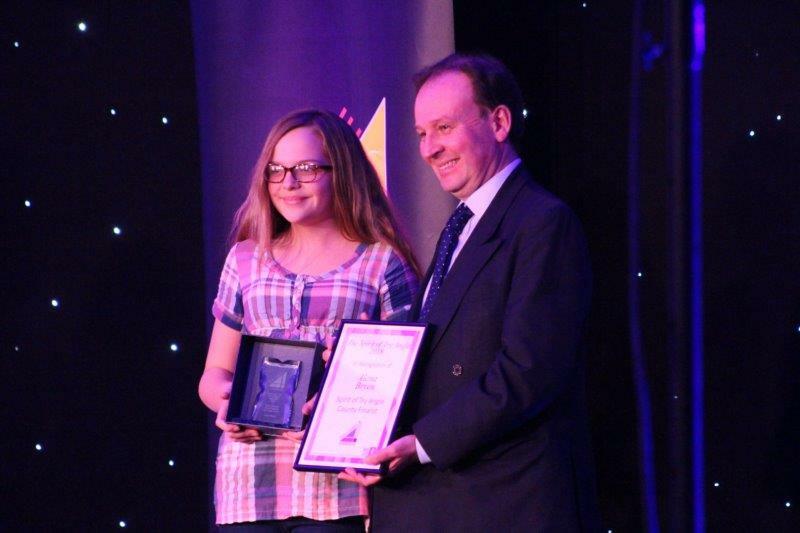 Alena Bryen – a remarkable young person providing over 55 hours per week caring for others within her family across three different households – giving all her time and energy to support those she cares for. 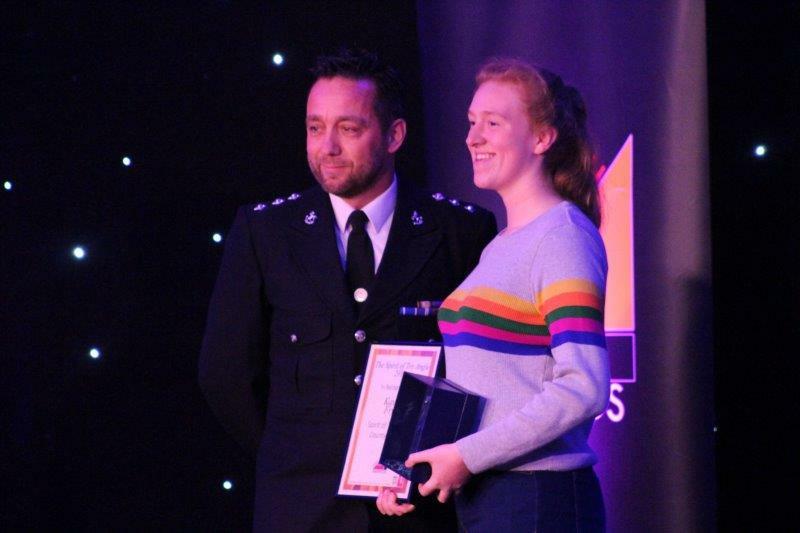 Eloise Fryett – an amazing young carer, often in many difficult and frightening circumstances, relaying clear information to the emergency services. 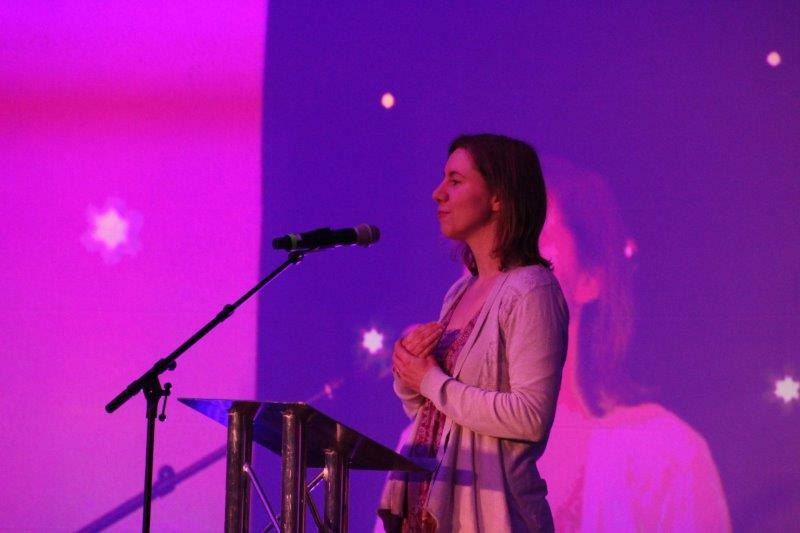 Always remaining calm and reassuring to all those around her. 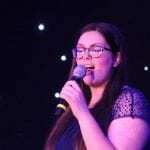 Stephanie Coutsides – an incredibly brave and supportive friend, that despite her own issues put everything aside to be the best friend she could possibly be and support her friend in her final months. 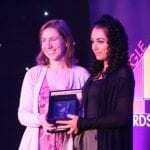 * Courage – recognising acts of courage displayed in coping bravely with illness or other adversity. 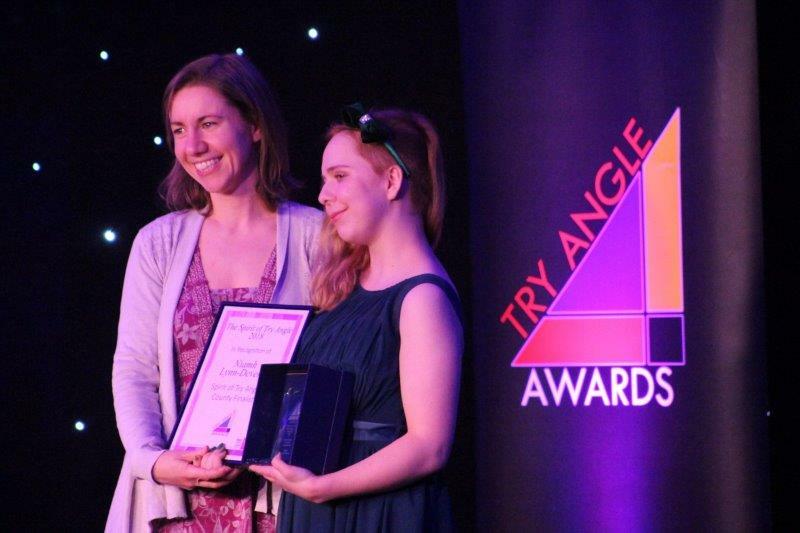 Abigal Stillwell – an extremely courageous person who heroically strives to overcome barriers in life, including physical to pursue her goals whatever pain she is in or whatever life throws. 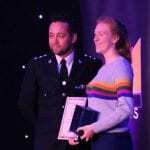 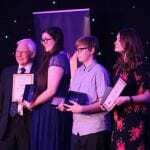 Chloe Anne Manzi -an extraordinary young carer who supports both parents, and her siblings who bravely stepped into action calmly to administering life-saving skills. 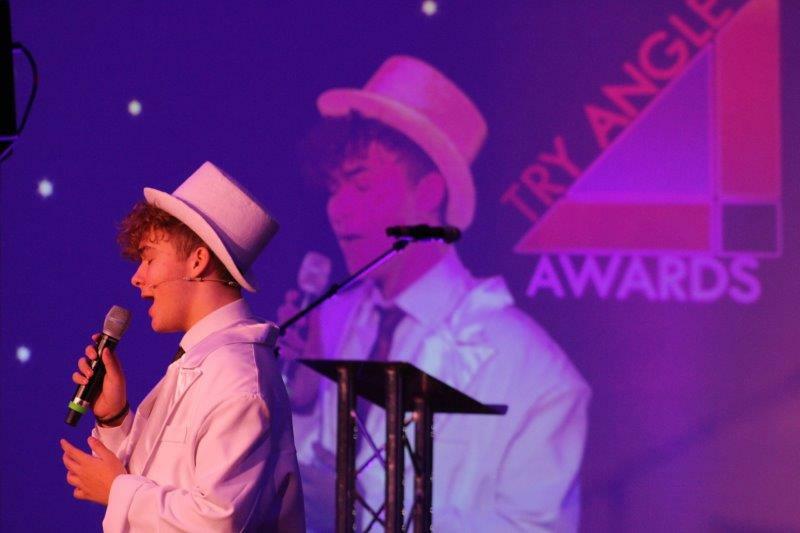 Freddie Newing – an amazing and brave young man diagnosed with Leukaemia, an ambassador for young people and a fundraiser raising money Cancer Research to support others. 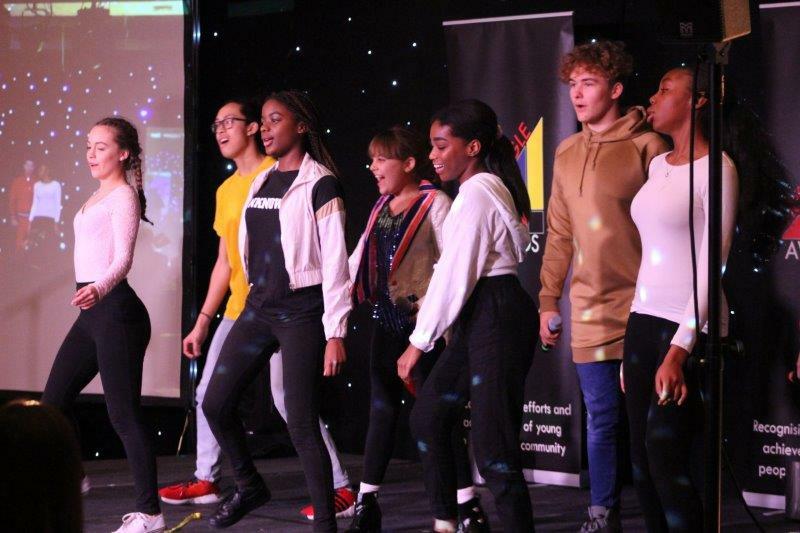 * Positive Intervention – recognising an intervention where an individual or group has prevented harm, bullying, discrimination or damage. 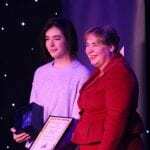 Manel Gomez – a remarkable positive person who ensures young people have a voice and a safe place to speak out about their sexuality and other issues that impact on their lives. 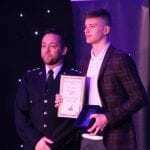 Joshua Kilembeka – an inspirational young person sharing his story to assist in the prevention of young people getting involved in gangs, drugs and weapons, and those within the criminal justice system. 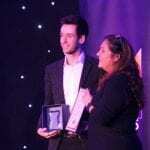 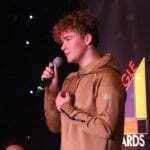 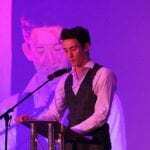 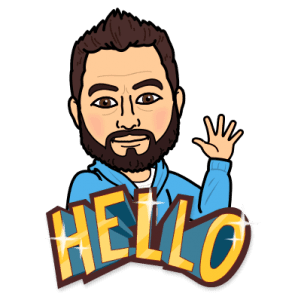 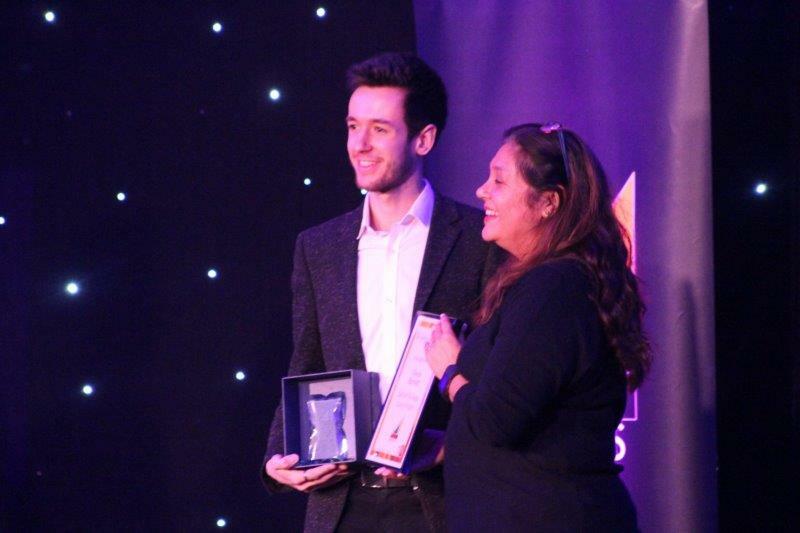 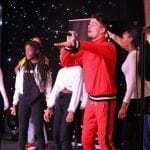 Nathan James – a determined and driven young person who does so much to raise awareness for mental health and promote positive wellbeing for young people, via online blogs, social media and many other creative projects. 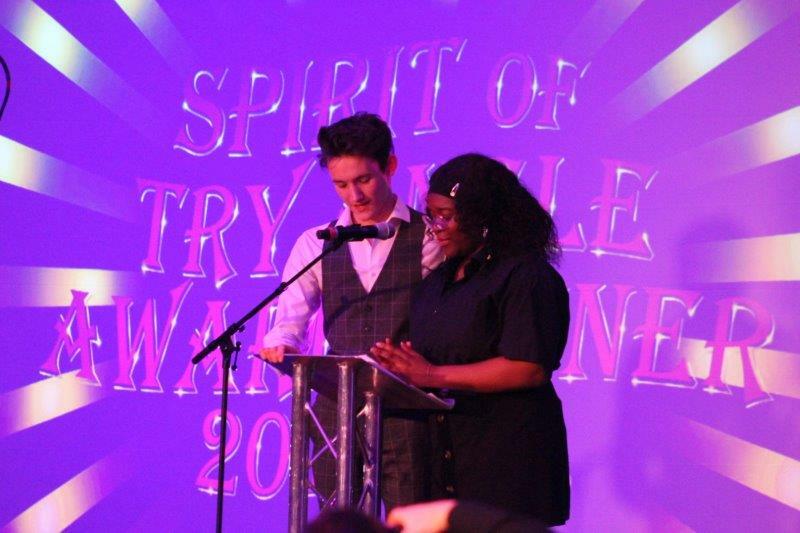 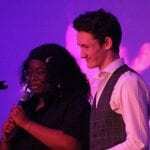 Special mention should also be given to the Awards’ fantastic young hosts, Princess Higgwe and Mason Rickard. 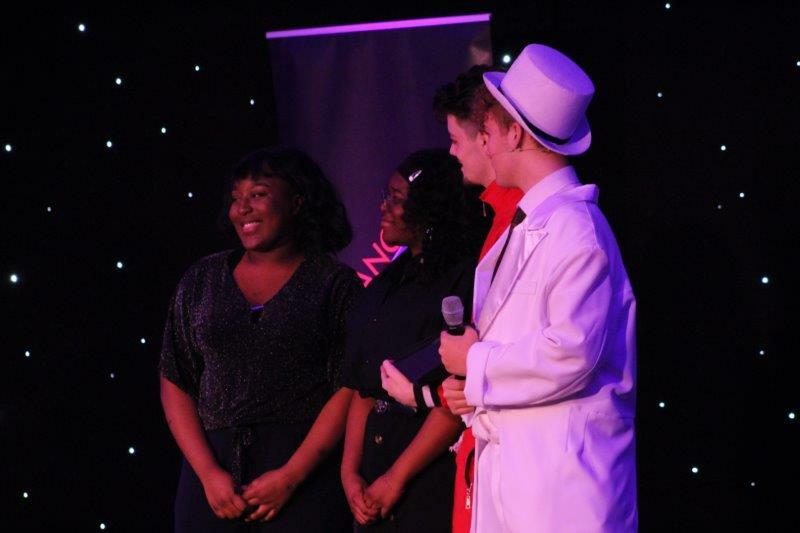 Princess is a trained mentor, Vice Chair for the Gravesham H4U committee as well as Chair for the Youth Council. 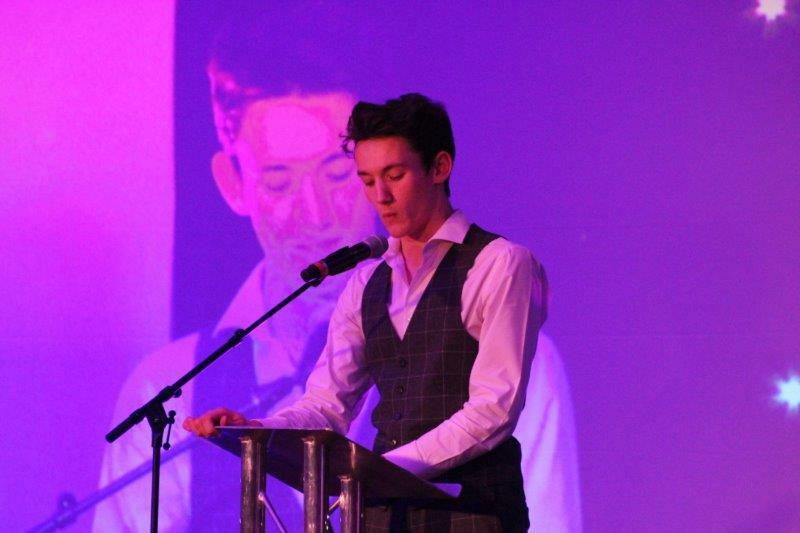 Mason is the Chair for the H4U committee and is passionate about improving young people’s well-being. 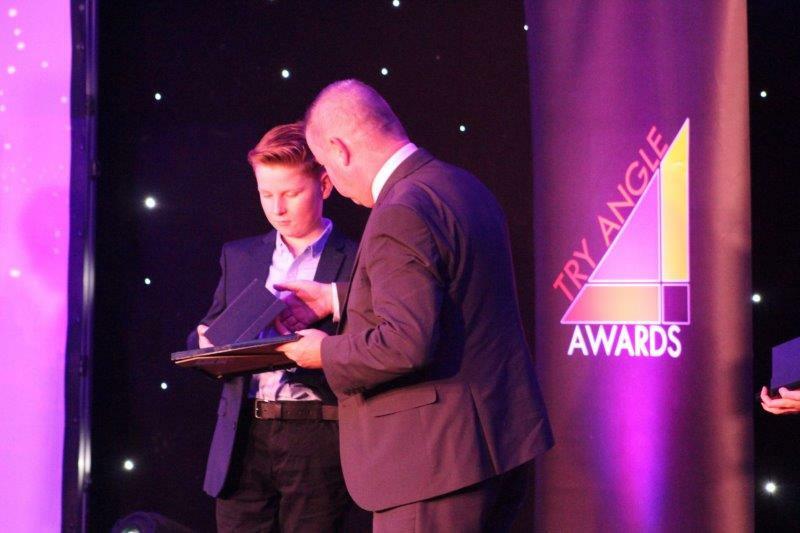 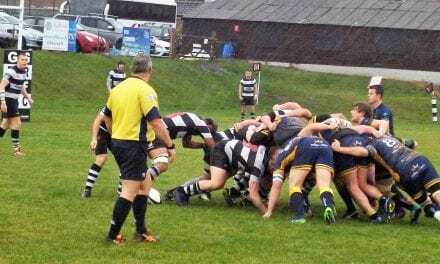 Both hosted impeccably and were a credit to the Try Angle Foundation. 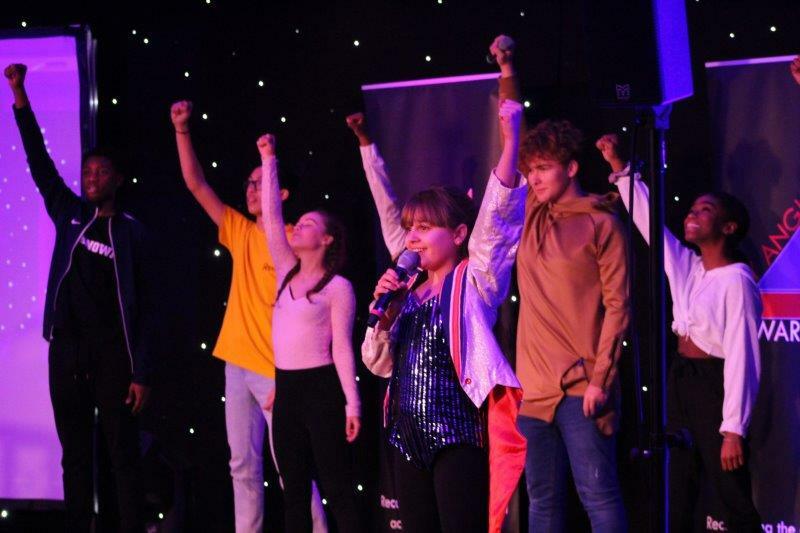 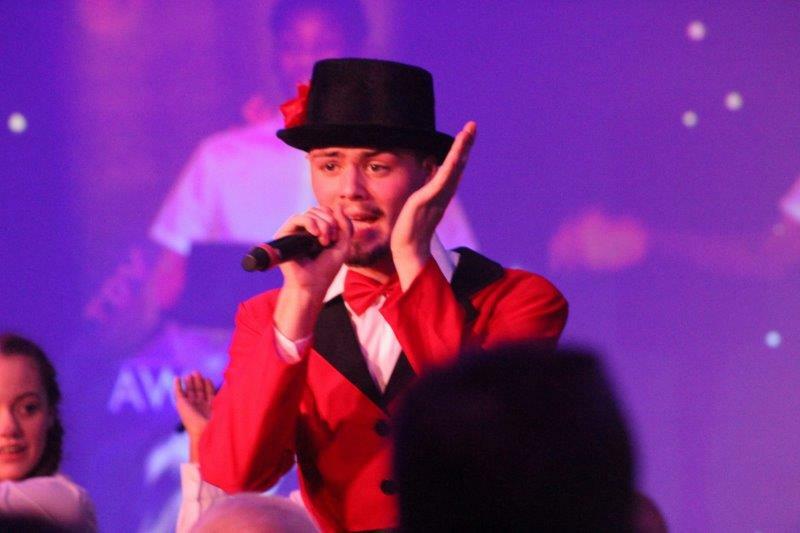 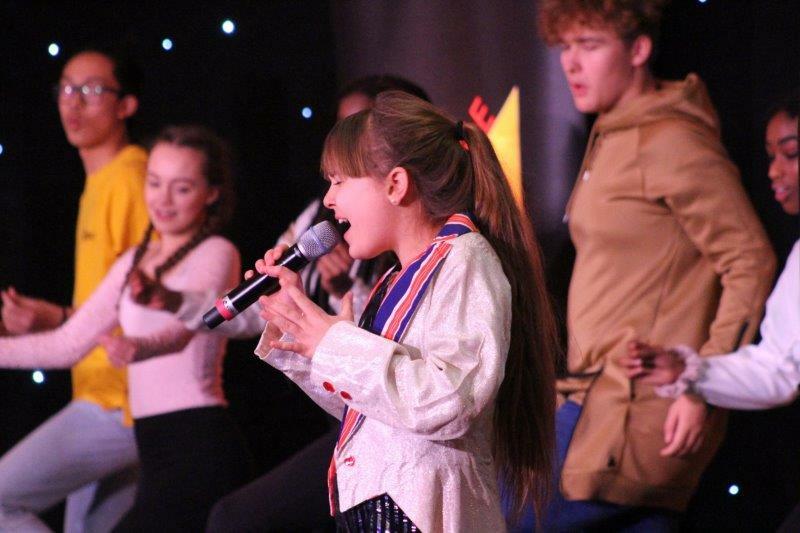 Entertainment throughout the afternoon was provided by the extremely talented young singers and dancers from The Gr@nd Gifted Young Gravesham (GYG) Performers who treated guests to a series of numbers from ‘The Greatest Showman’ as well as providing entertainment during the interval. 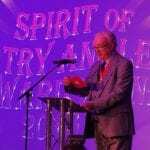 After the individual awards were presented, the overall ‘Spirit of Try Angle Award 2018’ winner was announced. 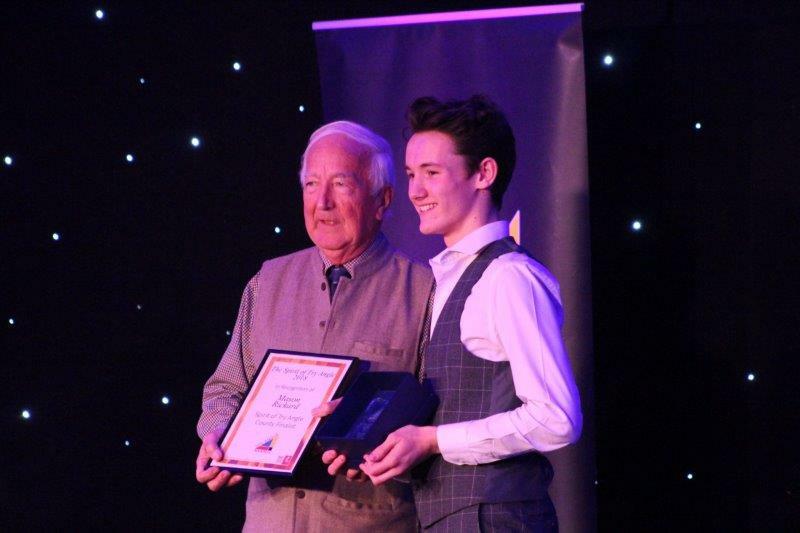 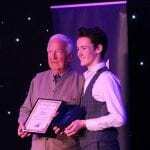 Well done to everyone who was nominated this year, well done to all those who won awards in their respective categories and a huge congratulations to this year’s overall winner, Archie Mitchell, a truly inspirational young man. 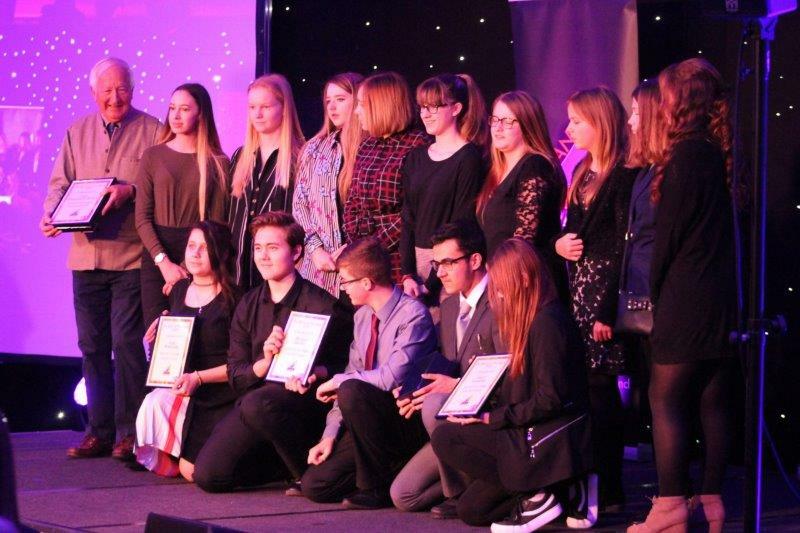 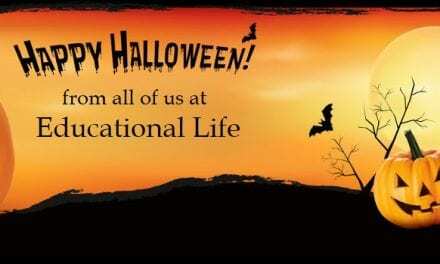 At Educational Life, we strive to focus on the good news and positive stories from young people, schools, community groups and organisations around Kent. 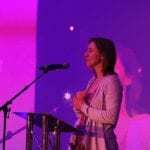 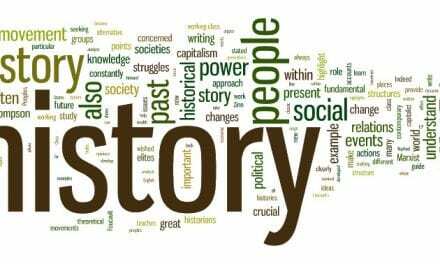 We strongly believe that these inspirational stories are happening all around us, every day, but fail to make the headlines they so very well deserve. 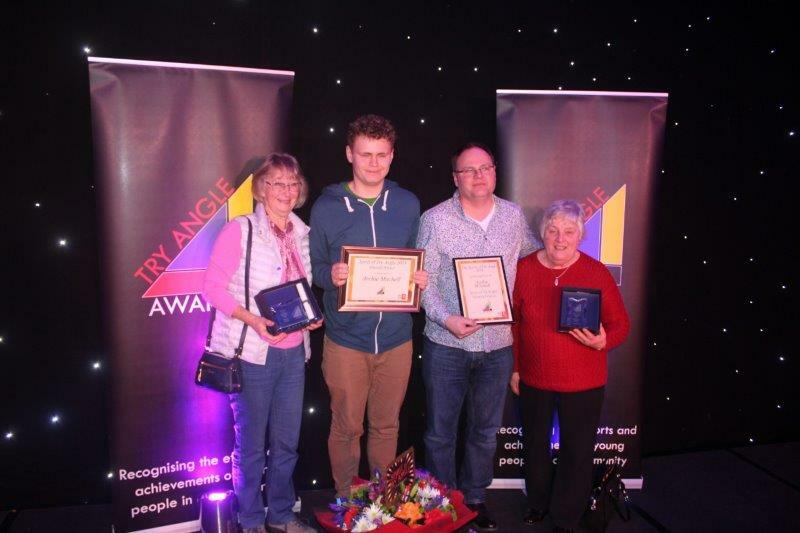 The ‘Spirit of Try Angle Awards’ really do promote and recognise the best of our young people and we are so grateful to have been invited along to share their special day. 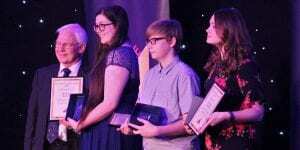 Nominations for this year’s 25th Year Anniversary Awards are now open so let’s all help make this the biggest and best year yet. 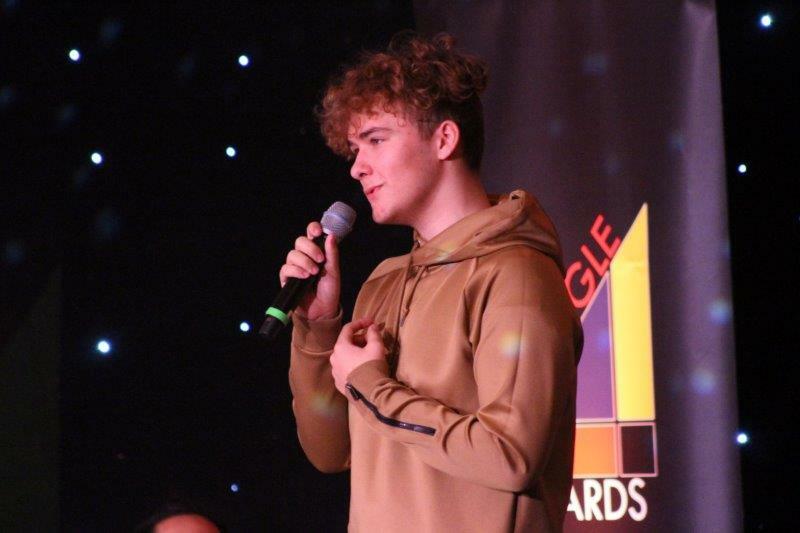 Please enjoy our gallery from the awards ceremony and feel free to share this article with anyone who may be interested. 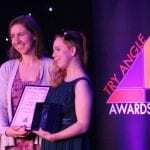 All nominees received a Try Angle certificate in recognition of their nomination. 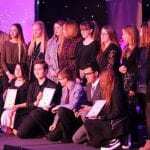 District Category winners received a certificate and a trophy and the 24 Spirit finalists were invited to a celebration at the County Final. 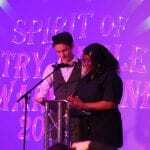 All Spirit finalists and their guests were invited. 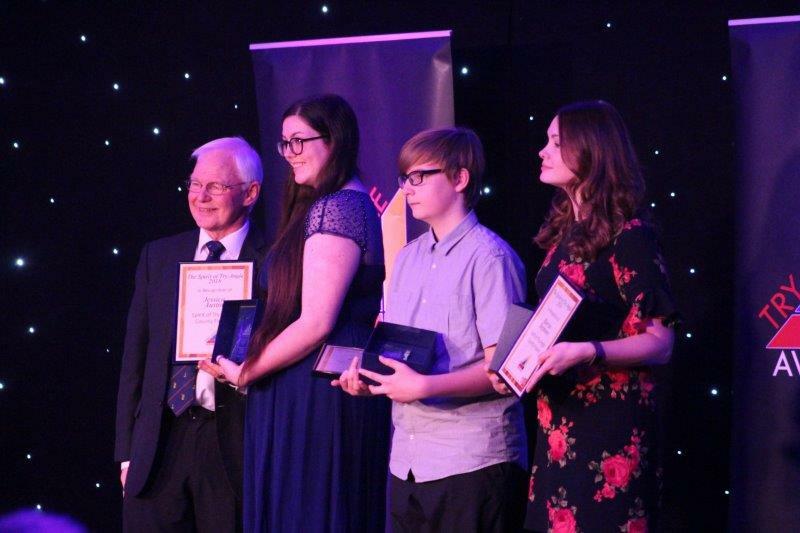 Other guests attending were KCC Chair, KCC Cabinet Member Roger Gough, Deputy KCC Cabinet Member Shellina Prendergast, Kent Police Ian Dryside, Sponsors, and many more. 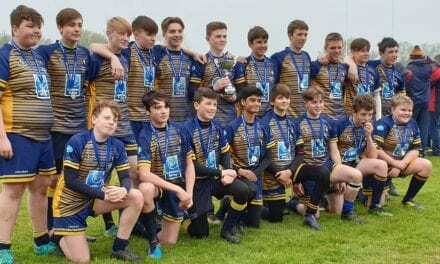 Special thanks must be given to sponsors, Kent Police and Canterbury and Blean Rotary Club in particular for their generosity. 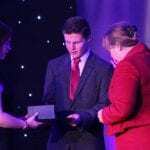 The awards are funded by external sponsors and the foundation. 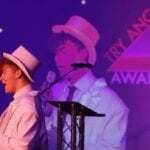 PreviousHow Can Parents Help Their Kids with Their Homework?